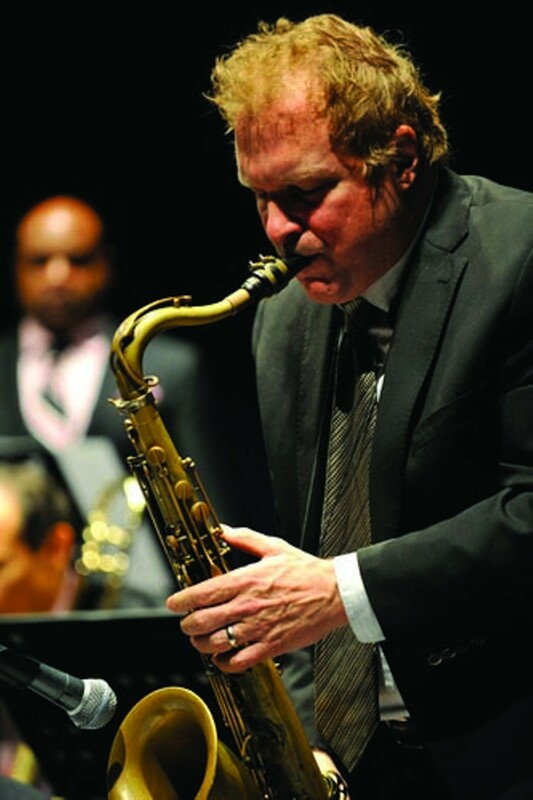 The up-and-coming jazz celebration celebrates its fifth year. Held at verious local venues, the highlight of this year's festival is the innovative Vanguard Jazz Orchestra, additional performers include bassist Steve Swallow, and vocalists Judi Silvano and Gabriele Tranchina. Visit website for specific performances and times.